Dress nice while still repping Disney! 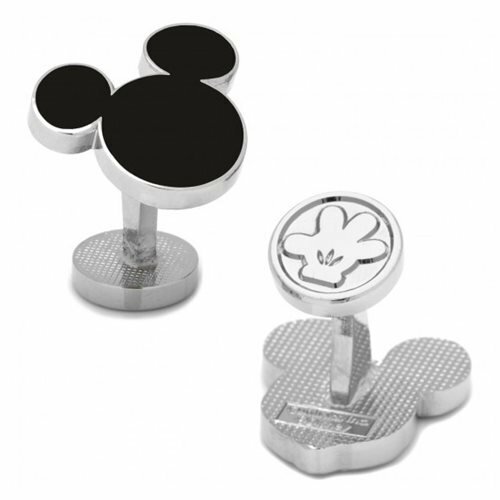 These Mickey Mouse Ears Silhouette Black Cufflinks will let you wear the iconic silhouette of Disney's famous mousey mascot while still being dressed all fancy. Wear 'em to weddings! Ages 13 and up.